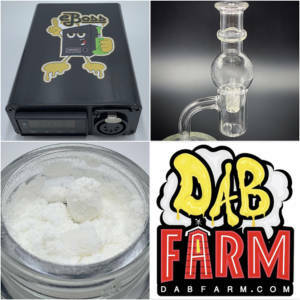 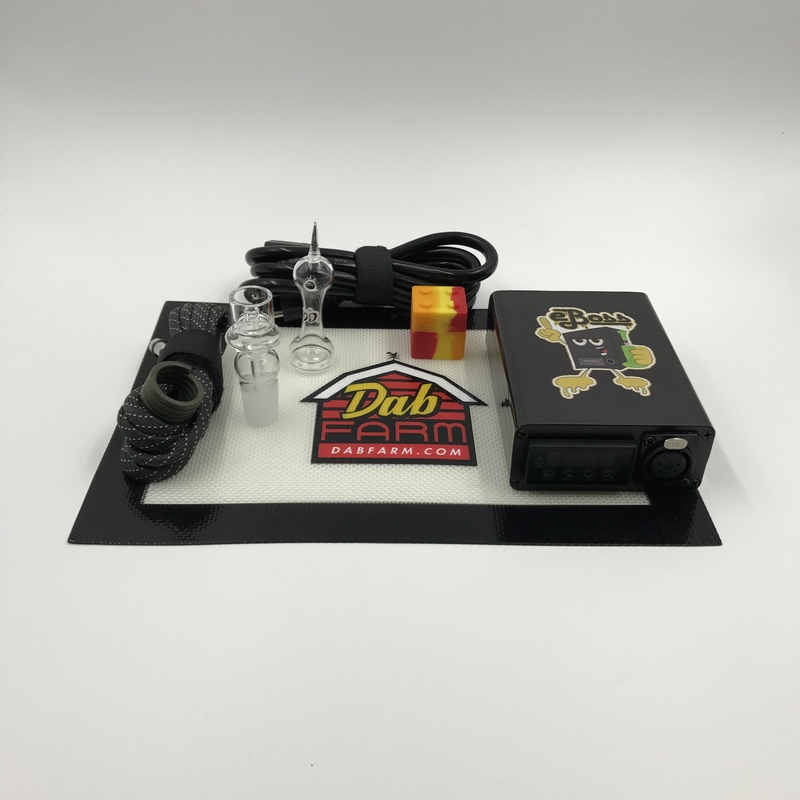 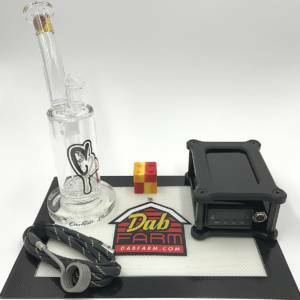 The ultimate dabbing experience is here for only $75! Why wait any longer? 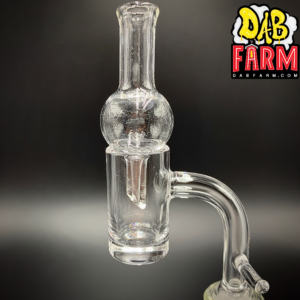 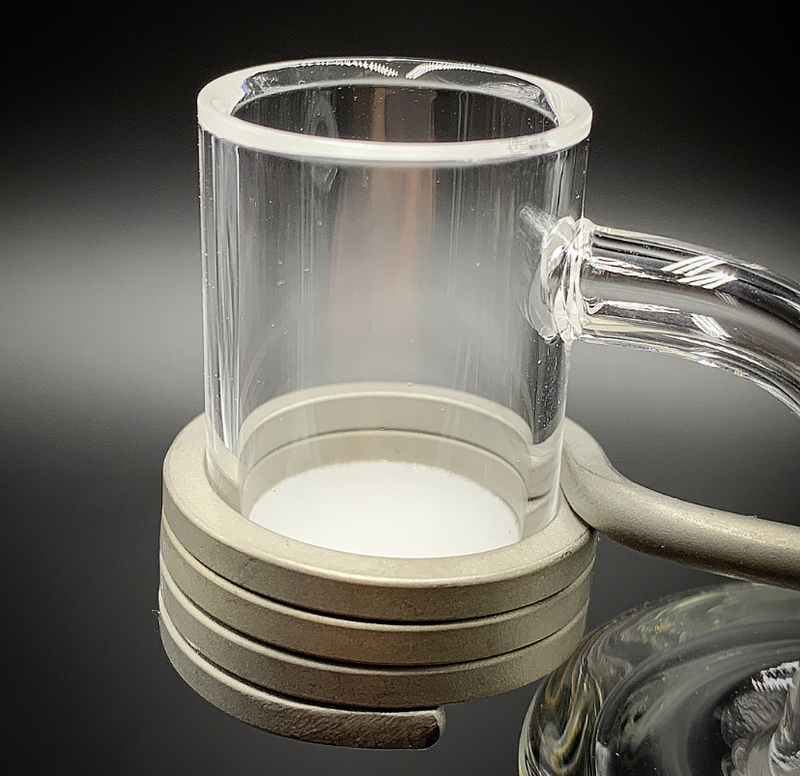 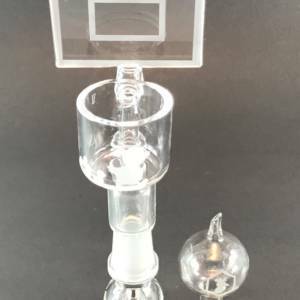 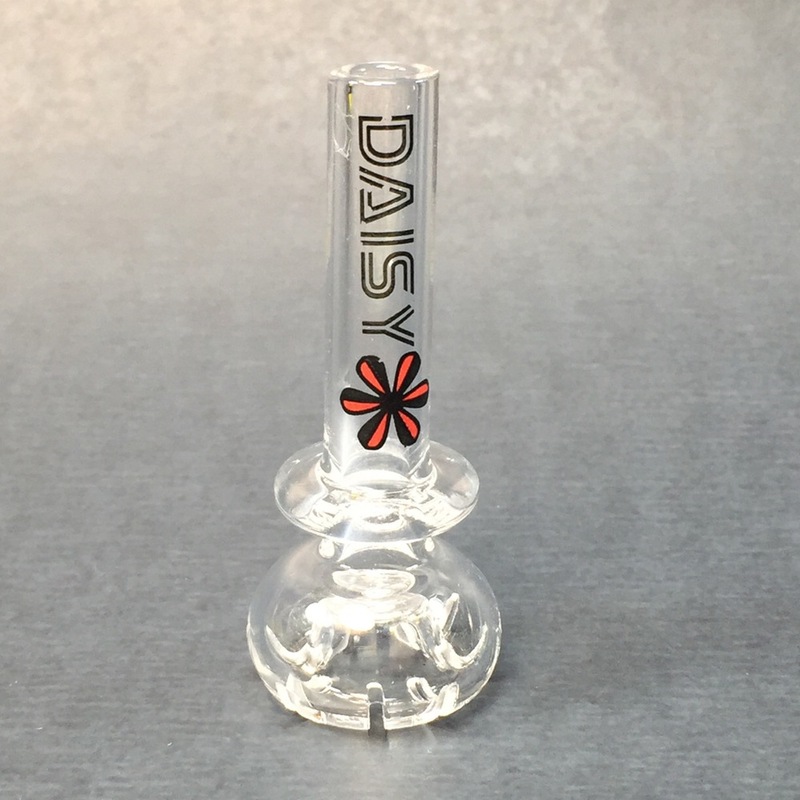 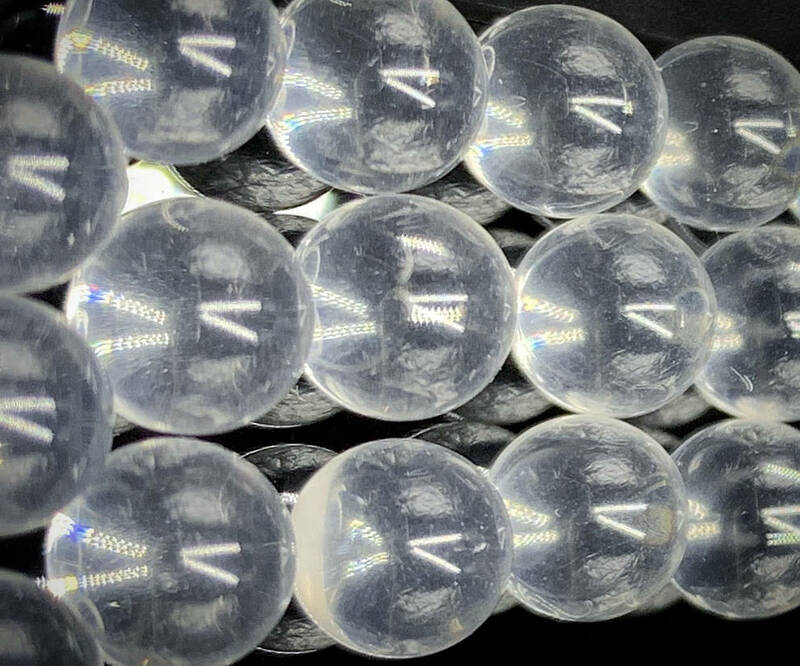 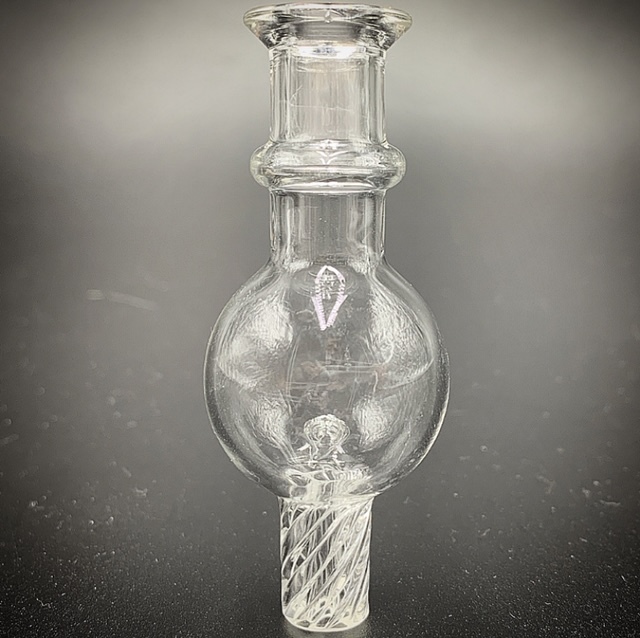 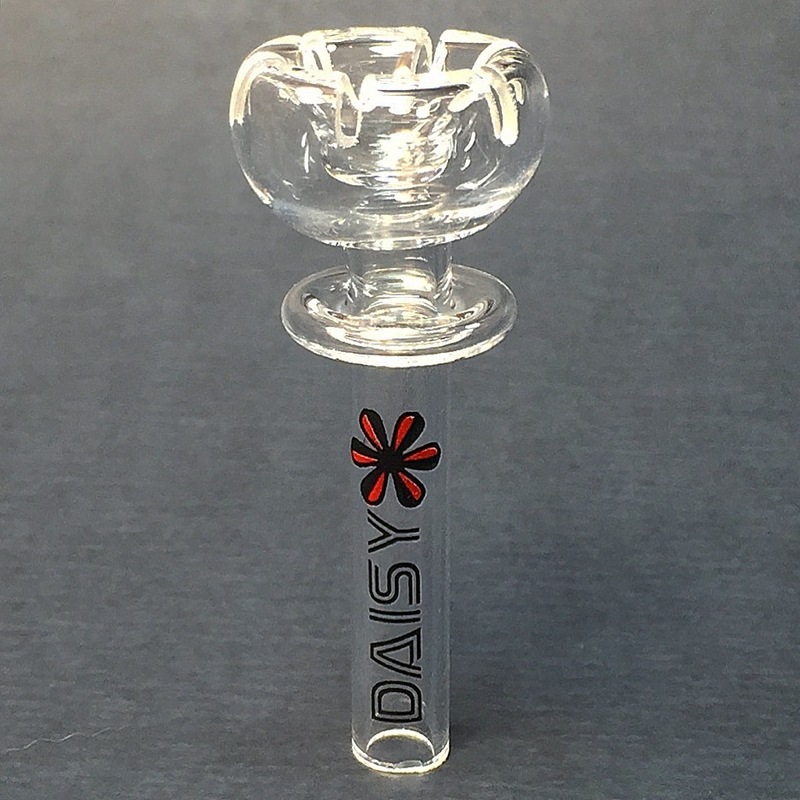 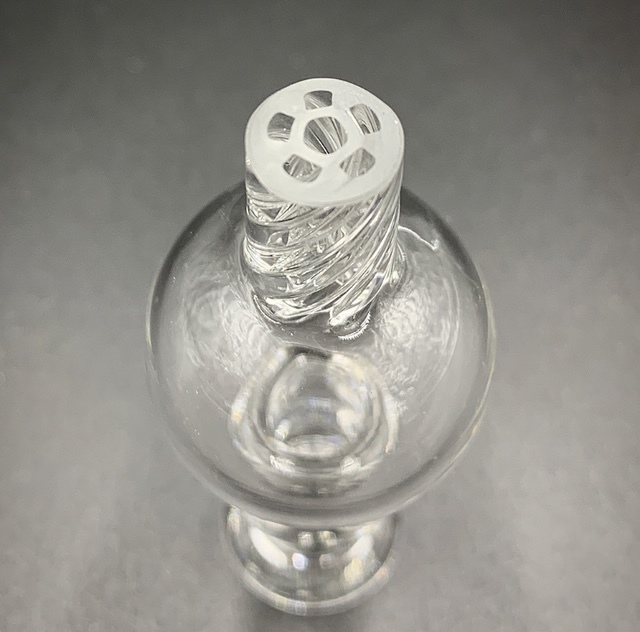 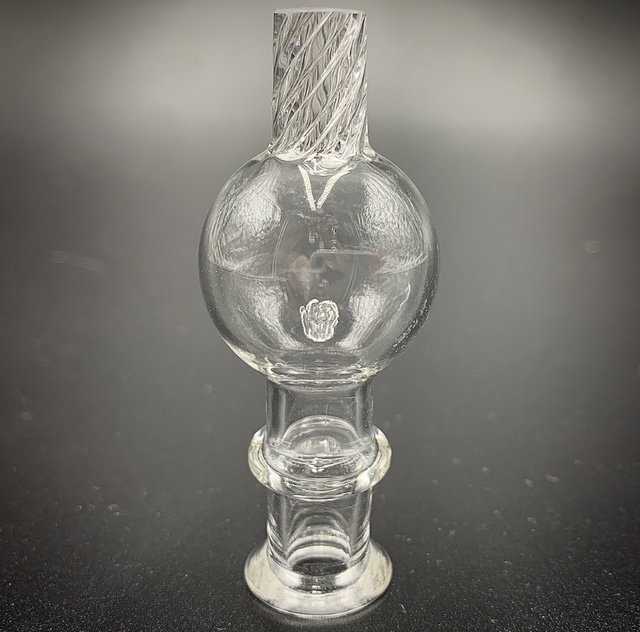 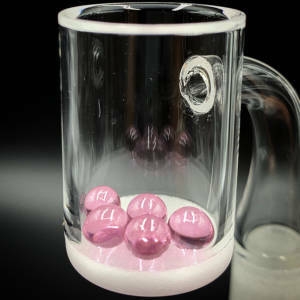 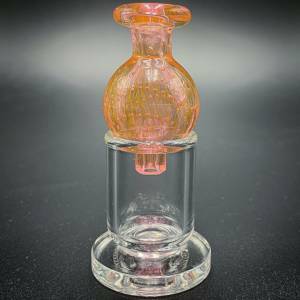 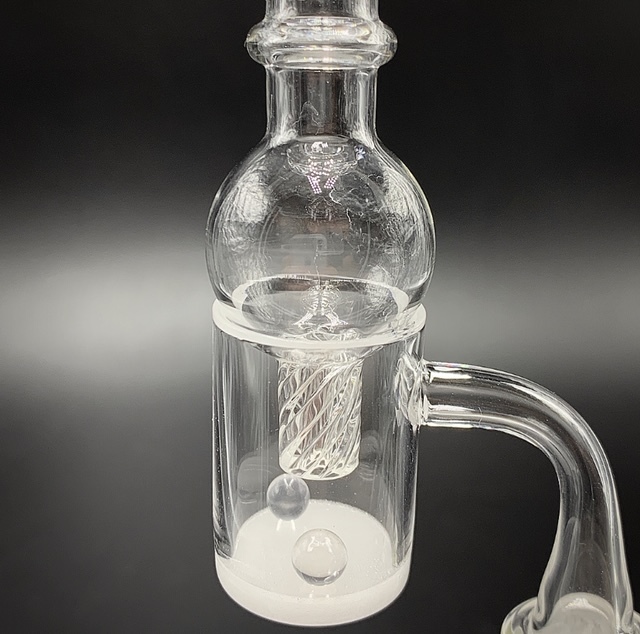 Get our biggest and baddest 24MM vortex quartz banger and start dabbing like a boss today!